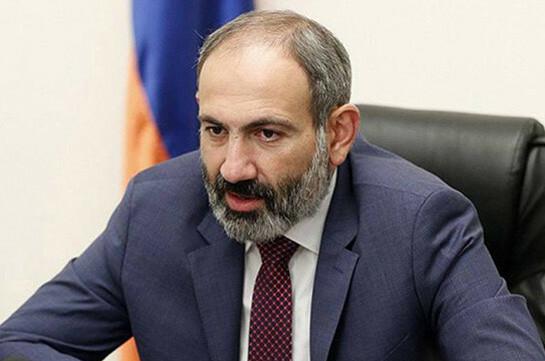 Former head of staff-secretary general of the National Assembly Ara Saghatelyan urged journalists to refrain from abusing the trust and spreading false information, Saghatelyan said, speaking to Tert.am, asked to comment on the media publication that the savings in the NA in 2018 are agreed with the impossibility to spend the means. “I have noticed the tendency to confuse the people over this issue and tendency to abuse the trust of the mass media from the questions voiced during the New Year reception for mass media in the NA,” he said, stressing that he gave complete answers to all the voiced questions. 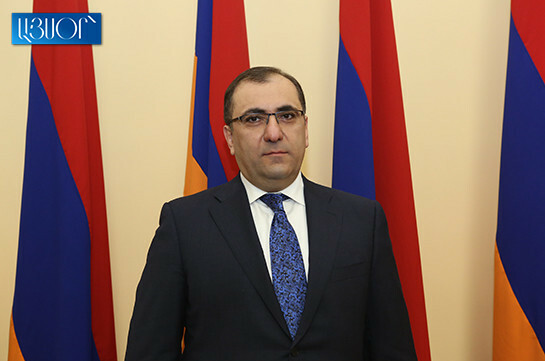 Saghatelyan again stressed that the savings are exclusively agreed with the honest and effective work of the staff of the NA. He said all the expenses were made in accordance with acting norms and rules. Earlier today, Zhoghovurd paper wrote that the 2018 savings by the NA were not fixed anywhere and the staff had to state about them not being able to spend or hide the means after the revolution.